yo! @Kane_1 on #Chicagoland #LTAB2014 yes! If something happens to me know that I died doing what I loved to do!-Liz Dozier. #Chicagoland That is real! Where are all of our #Chicagobeat journalists? There are so many more. drop us a few! 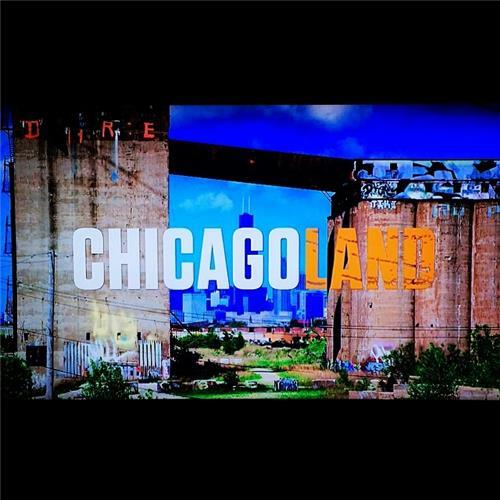 #Chicagoland has my complete attention every time it comes on. @CNN I LOVE #Chicagoland such a great show, message & truth. To know The City is to love it. Chicago Forever. Hey @liliASmiles how did you get involved with #Chicagoland ?